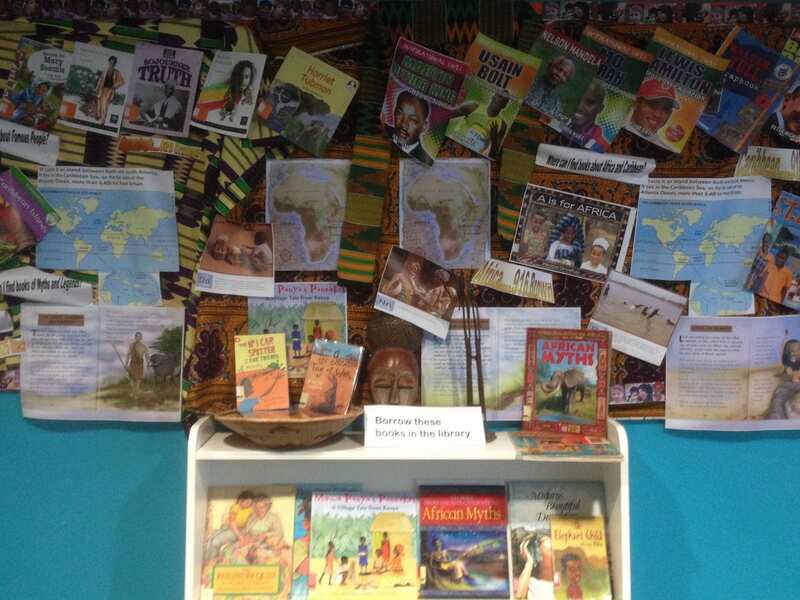 In this blog, Lucy Chambers shares with us some of the successful reading promotions that she has held in her schools. Lucy presented them as part of her workshop on school librarians sharing good practice, held at the CILIP School Libraries Group Conference in April. It is exciting to be involved in a process where different industries band together to create a whole that is worth far more than the sum of its parts. It is both professionally and personally exciting when it’s all about what we love best – reading. I’ve had the honour of working with the Australian Library and Information Association (ALIA) and a number of other book industry giants to take the Australian Reading Hour campaign to new heights. This year on Thursday 14 September we are asking all Australians to set aside one hour to read. Libraries, bookshops, publishers, authors, illustrators, politicians and corporations will all be involved. As school library staff, we are in the perfect position to organise, facilitate (or at the very least encourage) such a reading activity for our entire school community – staff, students, parents and supporters.